Today, 6 February 2019, the Brno Philharmonic is setting off on a tour of Japan. They will spend 18 days in Japan, with the orchestra giving a total of eleven concerts in ten concert halls in nine cities. The tour will involve eighty-three musicians, the conductor and two soloists. 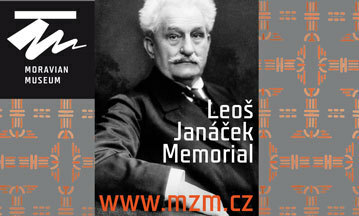 Works by B. Smetana, A. Dvořák, P. I. Tchaikovsky and L. van Beethoven will be performed in the concerts. This is the orchestra’s tenth tour in Asia. 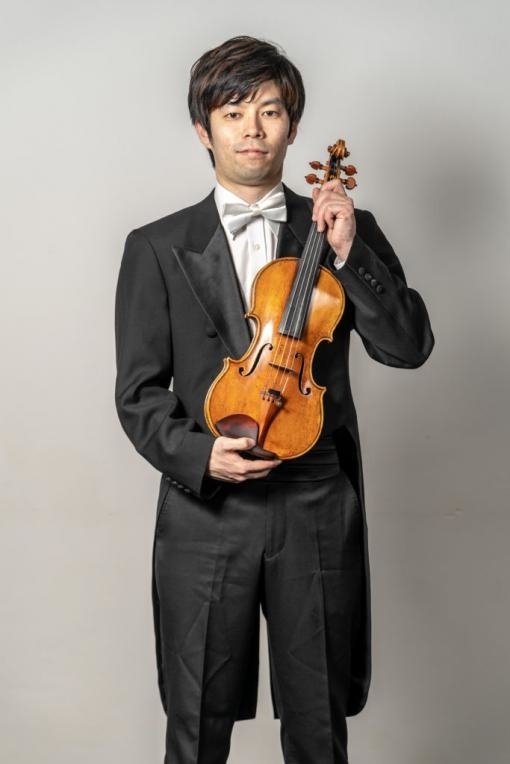 Three musicians from the ranks of the Brno Philharmonic are from Japan. The drummer Tomoe Sonoda and the violinists Shiro Tatsuya and Hiroaki Goto will be performing in their native land for the first time with the Brno Philharmonic. “I am really looking forward to it, as are my family and friends. And together we still dream that together we will one day play Janáček, my great musical love, in Japan,” said Goto. The repertoire for the tour is built on the works of Smetana, Dvořák, Tchaikovsky and Beethoven. There will also be two soloists playing under the baton of Leoš Svárovský: one is the British cellist Matthew Barley, already known to Brno audiences as a soloist from the season before last. In four concerts he will be giving his interpretation of Dvořák’s Cello Concerto in B minor. “The second soloist is the pianist Aljoša Jurinić. This twenty-nine-year-old Croat has great talent, winning one international prize after another and playing with orchestras around the world. With us he will be playing Tchaikovsky’s Piano Concerto in B-flat minor in four different cities,” stated the orchestra’s manager Pavel Šindelář. The orchestra departs today, that is February 6, and Brno audiences can look forward to hearing them again on March 7 and 8. Conducted by Alexander Liebreich they will perform works by Weber, Brahms, Wagner and the symphonic poem Death and Transfiguration by Richard Strauss, from which the title of the concerts is taken.